Perhaps the biggest hurdle to get over when starting your blog is what to blog about. At my blogging workshops I get the attendees to identify their niche areas of expertise. It’s within these areas that our passions often lie. And not just our passions, the passions of our target market. Blogging about what you’re passionate about pole vaults you over the hurdle of what to write. If you don’t mind me mixing my track and field metaphors. For this article I spoke to award-winning wedding blogger, Pauline Muir, who works for Glasgow’s famous Òran Mór venue. This is Blogging Your Passion: the blogging process of an award winning wedding blogger. Why did Òran Mór decide to start a wedding blog? I spend a lot of my time sharing my stories with friends and family on my experiences as wedding coordinator and very quickly after securing my dream job, I realised that when introducing myself to new people and answering the standard ‘what do you do for a living’ question, people were very interested in what I do. Often asking questions such as ‘That must be a stressful job?’, ‘You must meet lots of bridezillas?’, ‘What a rewarding job – do you love it?’ and I believe that the answers to all of these questions often surprise them. Yes, it is an extremely rewarding job, very seldom is it stressful and I have yet to meet said bridezilla. So I suppose the reason I wanted to start a wedding blog was because people seem really interested in what I do and I wanted to share my experiences and stories. It also really helps with the selling the venue at Òran Mór, telling our former couples wedding stories. How do you go about writing an article for your wedding blog? The format of my wedding blogs are documenting the journey of my clients wedding planning experience, from the date of the initial enquiry, right up until the big day. So I wait until after my couples have got married, ask them permission to blog about their wedding and then get writing as soon as possible after. How do you source images for the wedding blog? As I am present on the day of the weddings, I always spend a lot of time with the wedding photographers and mention my blog, asking for permission to use their pictures. After giving permission, the couple will then send me their wedding pictures for the blog. All of our photographers get full credit and a link to their website for the blog, which they all really love. What do you do with the wedding blog posts once they’re published? I am very lucky to work in a venue with a social media following of over 19k. So once the blog is live we post it on our website, and on our Facebook Page. On Facebook we tag all of the suppliers involved in the couples wedding. For example dress suppliers, wedding band, florists, décor companies and musicians. We find this helps get a greater reach of audience and of course benefits the suppliers. I also manage the Òran Mór weddings Instagram Story and update whenever a new blog goes live with a link to the blog page. I also share on my own personal social media, and LinkedIn. What impact has the blog had in terms of SEO? The blog has increased the overall website foot fall as anyone who clicks on the social media link to the blog is taken directly to our website. Has Òran Mór received new business off the back of the blog? This is a difficult question to answer accurately as Òran Mór has always been a well-known wedding venue. But I can confidently say that couples that I am meeting for initial show rounds have definitely heard of the blog and read some before their first visit to the venue. This definitely helps me to sell the venue as they have seen pictures of previous weddings. I have also recently won an award for Best Wedding Blogger / Influencer 2019 at the Scottish Confetti awards which is fantastic and in itself is great recognition which I hope in turn presents us with lots of new business. Any tips on staying motivated to keep writing new content? I am extremely lucky in that I absolutely love my job and receive a lot of great feedback from couples on my wedding blogs, which for me is great motivation. But I suppose I would suggest to another blogger that it’s important to keep up with your pattern or blogging and posting. I decided when starting my blog, to blog once a week (some weeks I can be extremely busy meaning it can be a push for time) but I think it’s important to maintain this to keep my audience, as well to make sure I keep up with competitors. I like to plan my blogs a few months in advance, meaning that nothing is necessarily done last minute and allowing enough time for writing. How do you overcome blogger’s writer's block? 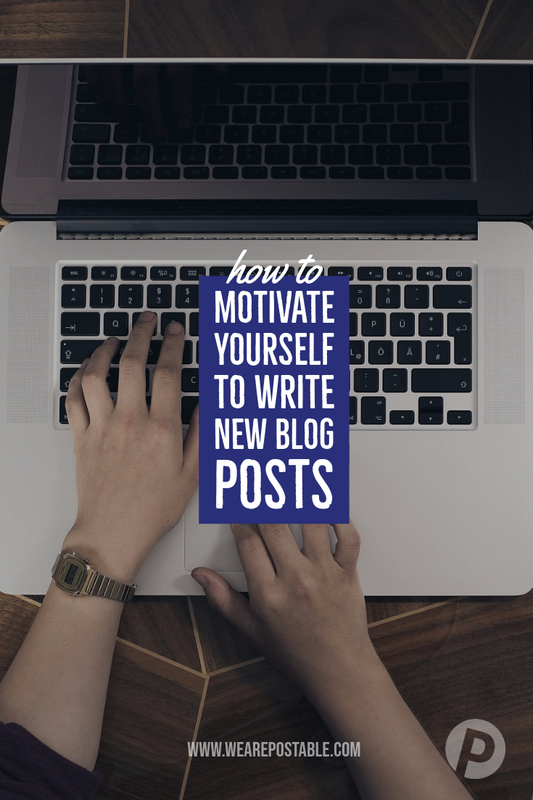 I used to put a lot of pressure on myself on how much content I had for each blog, but I realised that every blog doesn’t have to be the same – so my first tip would be don’t put pressure on how much you want to write for each blog. My second tip would be, if you’re not feeling it, reschedule. Sometimes you will wake up with loads of ideas and other your brain will not be able to get anything decent from mind to paper. Bullet pointing each blog helps, including what you plan to write about, always helps me. But I’ve learned that each blog will always be different in length & content, and that’s okay. Tell me more about the award you've just won and a little about your background. In the wedding industry it is really important to always keep up with your local competitors and winning awards is a great wait to get recognition by suppliers and customers. I have been working at a wedding coordinator for 2 years now and been blogging for less than 1 year so it was a real personal achievement to win. Many thanks to Pauline for taking part in this Blogging Your Passion series. Her tips are invaluable, particularly about planning ahead and not forcing content when you don’t feel it. And the concept of getting traffic to your website by posting links to your blog articles on your Facebook Page is exactly what I advise my clients. If you found these tips useful, be sure to SHARE this article on Facebook, Twitter or LinkedIn. 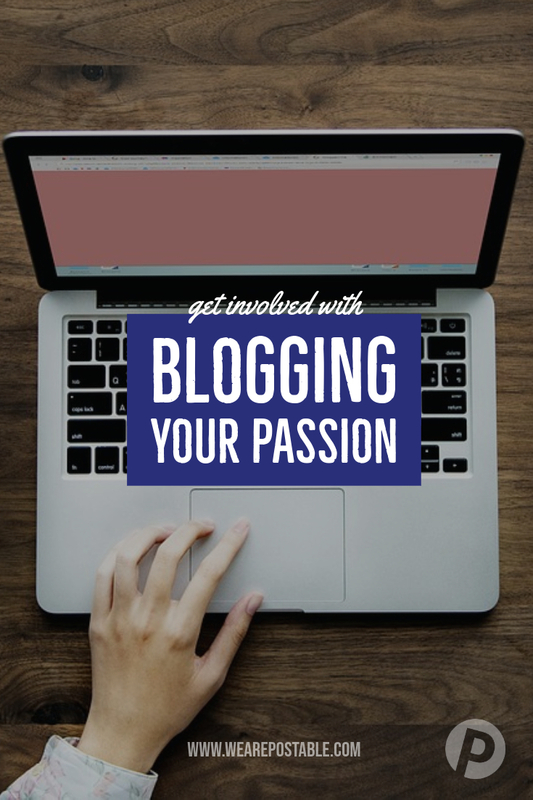 If you’d like to be featured in this series on Blogging Your Passion, reach out to me in the comments section, or connect with me on LinkedIn. I’d love to hear how you go about creating fresh, new blog content! Newer PostFacebook or Your Blog - Which Matters More?